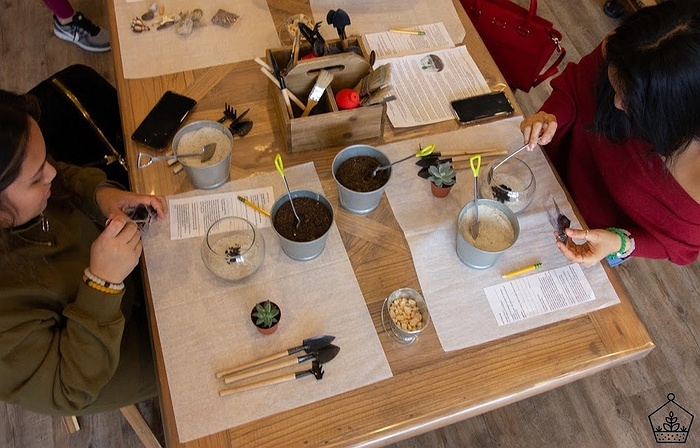 Subject: LongIsland.com - Your Name sent you Event details of "Terrarium Building Workshop"
Looking for fun activities with friends and family? 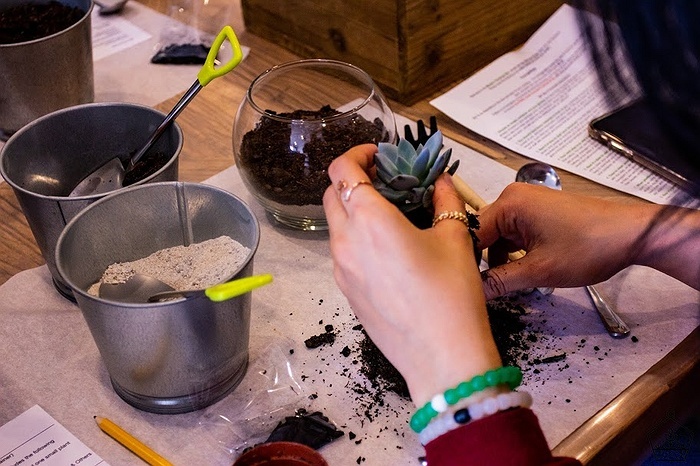 Come join our Terrarium Building Workshop. 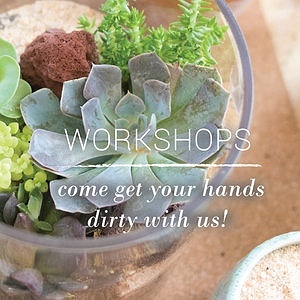 This hands-on workshop promises to be informative and a lot of fun! 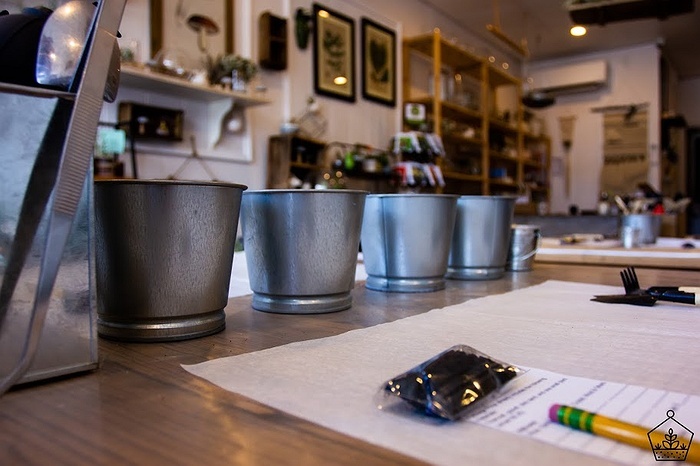 Our friendly staff will guide you as you build a open terrarium. 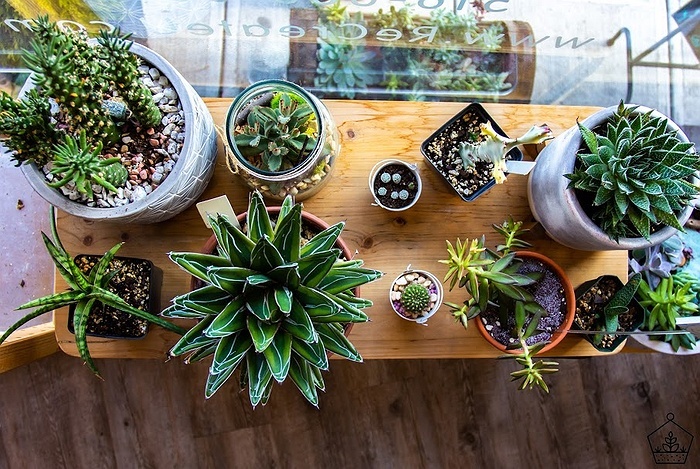 Keep your charming garden for yourself, or take your new knowledge and create something beautiful for a friend. Tips and tricks will be shared while you work. We will provide all the materials. No previous experience is needed! Limited space so book your spot today!